Matcha tea is having a moment. It's popping up in everything from your latte to your favorite curl care product. Not only is great to drink, and awesome for your skin, it has fabulous hair care benefits. Here's why you should use green tea in your curls and a great recipe. In addition to the matcha, this DIY curl care product has mango butter. Both together create an amazing curl care product to help hydrate and moisturize your curls. You'll also benefit from the addition of the coconut oil, making this product a powerhouse for curl care. In a medium sized bowl, add the shea butter and coconut oil. Using a hand blender, mix until everything is creamy and well blended. Add in the matcha powder and mix until completely blended. Wash your curls with a gentle cleansing shampoo. Squeeze out excess water and part your curls into 6-8 even sections. Going section by section, cover your curls with the matcha green tea curl cream. Make sure to spend time massaging your scalp to help invigorate blood flow to your follicles. Cover your curls and allow the mixture to sit for 30-60 minutes. You can also apply heat if you'd like to help the product absorb. For extra dry or damaged curls, cover your hair with a plastic shower cap and allow the product to stay on your curls overnight. Rinse away with cool water in the morning and follow up with conditioner if needed. 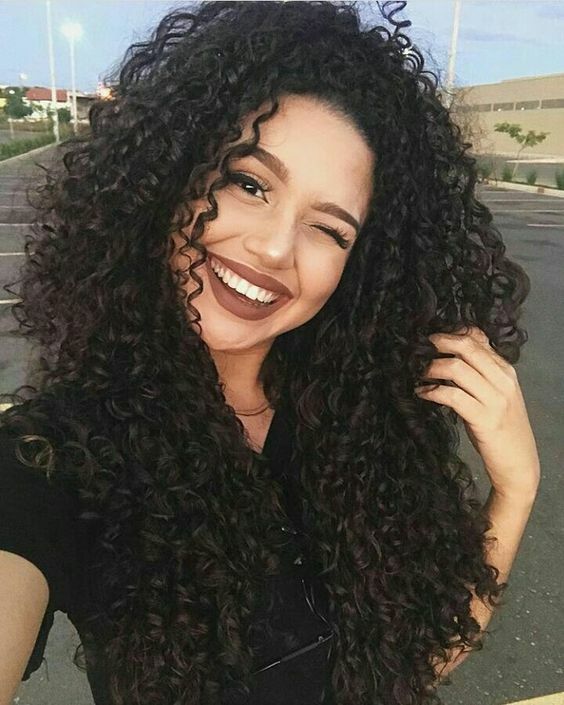 Have you tried any green tea products on your curls? Do you notice a difference in your strands' health? If so, let us know!